The National Gallery of Victoria wants to spark a broader discussion around how design can shape our future during next month’s Melbourne Design Week. The theme this year focuses on ‘Design Experiments’ and aims to provide “an opportunity for designers to reflect on what they do, to imagine new and better ways of doing things, and share these ideas and insights with a broad audience”. The program has been curated under five pillars: Reconnecting with Birrarung, which includes part of the Waterfront series presented by Open House Melbourne and explores how we can reconnect with the Yarra River; The War on Waste, which reveals the ways in which design can improve the environment; Material Matters, which looks at how designers are thinking about where materials come from and where they will end up; Possible Futures, which explores the ways in which design reimagines our quality of life – from products and services to transport and health; and Inclusive Cities, a series that interrogates the role of design in redressing the problems of the city to offer safety, equality, inclusion and respect. The week will see more than 200 events including 47 exhibitions, 14 film screenings, 77 talks, 22 tours and 18 workshops across Melbourne and – for the first time – Geelong from 14 – 24 March 2019. Speakers include Turkish-born digital media artist Refik Anadol, British design and architecture critic Oliver Wainwright and Jing Liu, an architect, educator and co-founder of the award-winning design firm SO-IL in New York City. NGV director, Tony Ellwood AM says, “Now in its third year, Melbourne Design Week presents the largest and most robust program to date, with an absorbing and enlightening range of programs on offer. 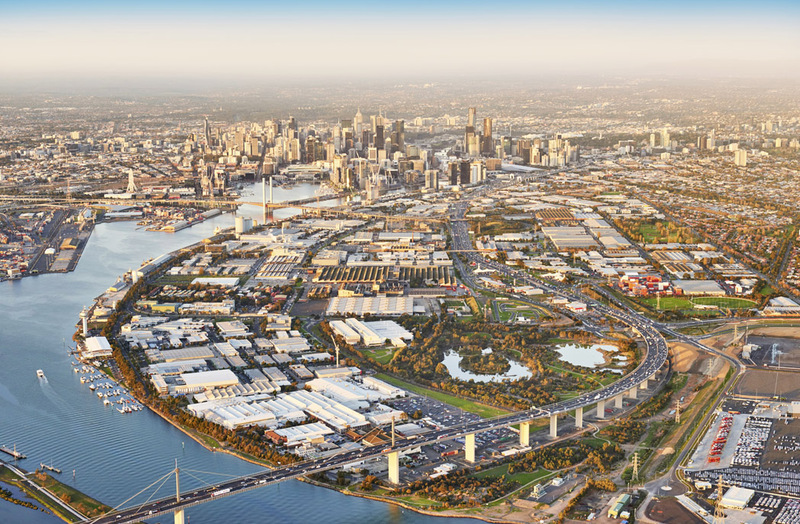 “With a focus on our city and our surrounding environment, all Victorians will have the opportunity to experience pioneering design concepts, hear from world-leading experts and encounter cutting-edge technologies that will help us all consider new and innovative possibilities for the future of our state”. Find the full program of events here.